Recently I decided to go back and play a personal favorite game of mine Halo 3 ODST and some occurred to as I playing this great game. This game was not nearly shown as much love at it truly deserved. So on that note this will be the first in a new segment I will do from time to time here I call Under appreciated. The simple idea here is I am going to tell why you should pick or go back and play one of these awesome games. The first one I am going to do is you guessed it Halo 3 ODST. The story ODST centers around a group of orbital drop shock troopers or ODSTs for short getting stuck in a city after a alien alliance known as the covenant launch their ship out and cause and EMP to go off and separate the troopers. Their one goal is to find each other and get out of the city. Now if that hasn’t caught your attention I’ll go further you play as all member of the five man squad known as alpha-nine. What this games is great about doing is when you play as your main character the Rookie he wakes up in his drop pod 6 hours after the first assault. So, you are stumbling around this giant city looking for clues to what happened to your squad. When you find a clue it unlocks a mission and you find a little bit more clarity as to what happen to your squad mates. 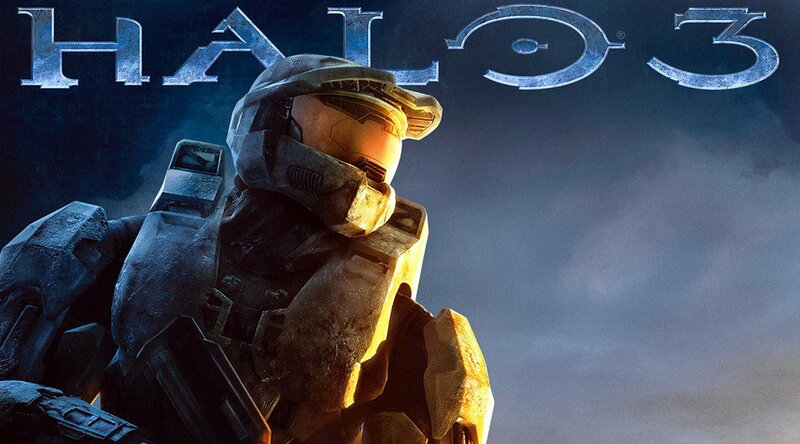 Now, Halo as a whole generally has you playing as a Spartan or and alien known as a Elite, a spartan is highly advance super solider in some of the coolest iron man like armor ever. What makes ODST different from every other game in the franchise is you may the meanest of the mean in the military but you are still a normal human. You are a super solider in powerful armor. So entering this universe for the first time you do feel a little weaker and the world does feel a bit scarier. In the other games I have seen the ODST die right in front me tons of times. Suddenly you are that ODST. To me this is not a weakness of the game it is its biggest strength, for once we see this incredibly violent war from the eyes of one of the thousands of soldiers fighting in it and not a super solider or an alien. We see what its like from their eyes. Granted these ODST are still badass killing machines but they are also normal humans. That’s this games best trait it is a much more personal story about solider trying to escape a city and fight another day. Of course the story does change as do their objectives but at the end of the day the story main focus is not about ending the war its about these ODSTs. The game plays just like Halo 3 except in this game you don’t have shields, which if your wondering is the type shield you can’t see that would protect a space ship in a sci-fi movie. In this game you what is called stamina, this acts as your health and if you get hit to much you have to find a medkit and heal yourself. ODST really brings back a lot of core mechanics that was in the original Halo game. If you love Halo 3 as much as I do then you should defiantly play this game it plays in terms of gunplay exactly the same way. Overall, Halo 3 ODST was always overlook next to the giants in this series, but deserve to be played and given the credit it deserves. It tried something new in the Halo franchise it work really well.